For a long time, NICOLAS is committed to take you further into the world of wine and from now on offers you a privileged tourism experience in the wine estates of our partners. 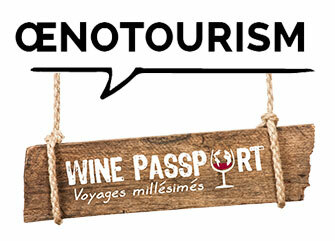 Oenotourism - also known as wine tourism - is defined by the discovery of wine regions, wine-growing and winemaking activities. For a weekend, discover the wine through the different professions, winemaking and vine growing techniques, the beautiful French vineyards, and of course through wine tasting and sensory analysis… and why not lend yourself to blend different varieties of grapes? NICOLAS, together with WINE PASSPORT, opens exclusively to you the doors of the wine estates of our partners: don’t wait anymore to book an exceptional trip on the wine route! To extend your stay, you can find the products offered during the wine tastings in your NICOLAS wine shops. Go on the road of Bordeaux vineyards and enjoy a stay in the Médoc. The greatest wines of the world are located in this renowned region. 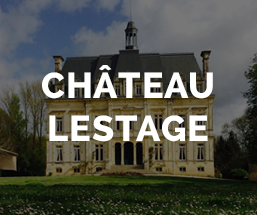 You too, fall under the spell of the Médoc and visit the Château Lestage ! 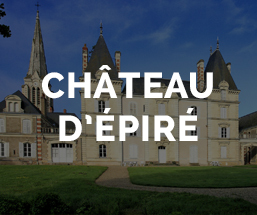 West of the Loire, in the heart of the vineyards, discover the castle of Epiré, emblematic wine estate of Savennières which welcomes you for a privileged tasting of its most beautiful cuvées! Burgundy, an emblematic region, offers a great diversity of landscapes and terroirs that contain some of the greatest wines of France ! 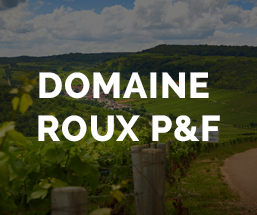 Discover the superb wines of the estate Roux Père & Fils. Discover one of the most renowned appellations of the region, envied and dreamed all over the world for its dry white wines with incomparable minerality. 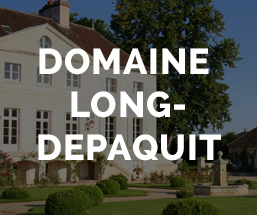 To know more about this exceptional terroir, visit the Long-Depaquit wine estate which opens its doors exclusively to you. With nearly 300,000 hectares, the Languedoc-Roussillon vineyard is among the largest vineyards in the world. For more than 20 years it is one of the most dynamic in France. 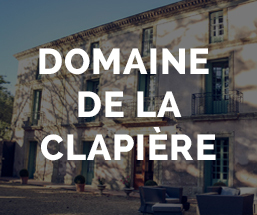 The ‘Domaine de la Clapière’ perfectly illustrates this trend by offering high quality wines that will please everyone. From the ‘Côte des Blancs’ to the ‘Montagne de Reims’ through the Marne river Valley, discover the sparkling wine that makes every occasion of consumption a celebration. 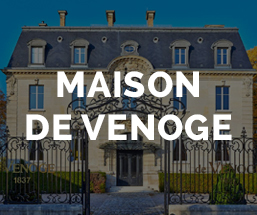 During your stay you will visit the Maison De Venoge which exceptionally opens its doors, usually closed to the public.